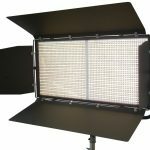 The 1 x 1 Bi-Colour Panel light is a soft, high output light that allows you to quickly adjust colour temperature instantly so you can adapt to different shooting conditions and skin tones on the fly. 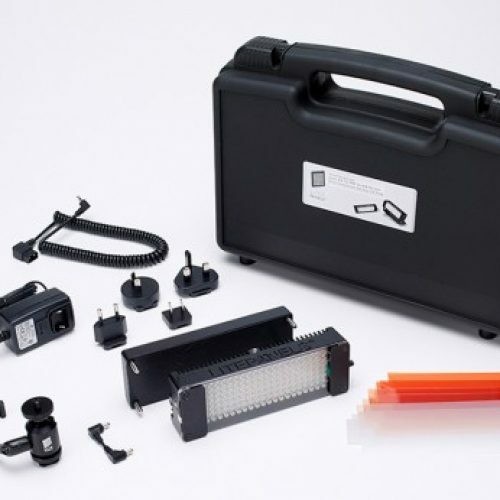 The Bi-Colour Panel Light also incorporates a full-range dimmer; remains cool to the touch and can operate on either on AC or an optional Snap-on battery. 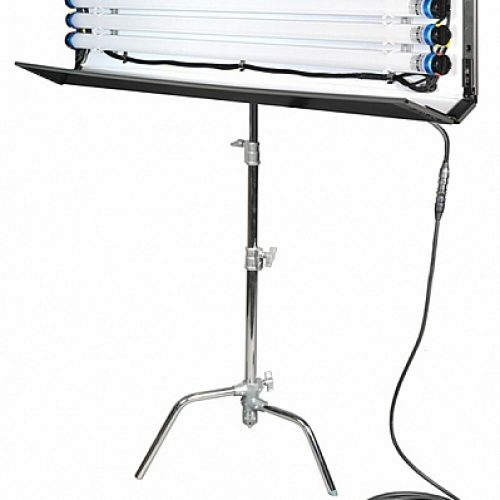 The 1 x 1 Bi-Colour is the first professional light to utilize both 3200K and 5600K LEDs in a single housing. This revolutionary new concept in lighting puts virtually unlimited colour control right at your fingertips. 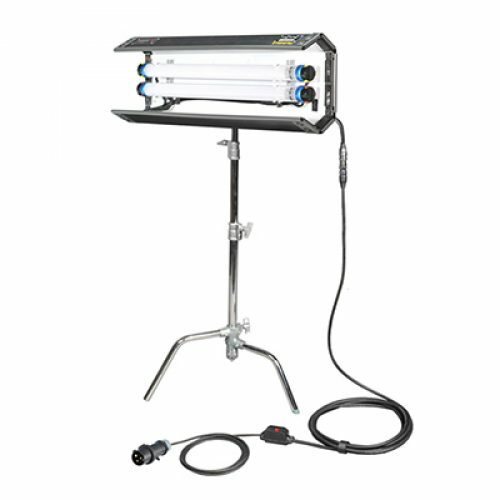 To further expand the 1×1 Bi-Colour’s flexibility, the fixtures can vary the mix between tungsten and daylight LEDs to set the resulting colour temperature to any point between 3200K and 5600K. Colour temperature can be dialled in by using either the on-board dial or digital colour temperature settings, or via a DMX lighting controller. 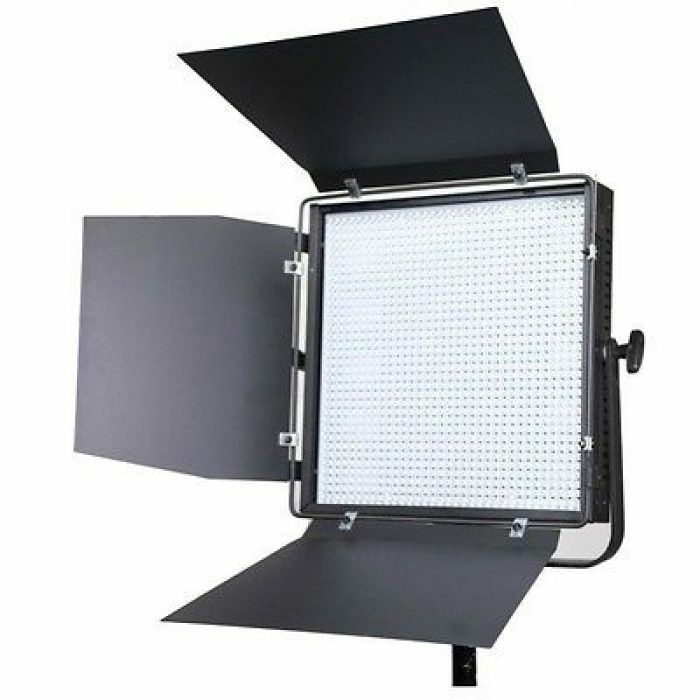 Thus the Bi-Colour user can make quick adjustments to match unusual mixes of colour temperature, or to enhance skin tones. Less than 10 percent of the electricity needed to power standard lighting fixtures.